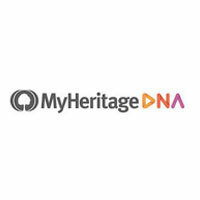 We found 2 verified AncestryDNA promo codes for April, 2019. Free Trial Try Ancestry.com and get 14 Days FREE! 40% Off You're in luck—save 40% on DNA kits for the whole family. Sign up and we’ll let you know about future AncestryDNA promo codes.